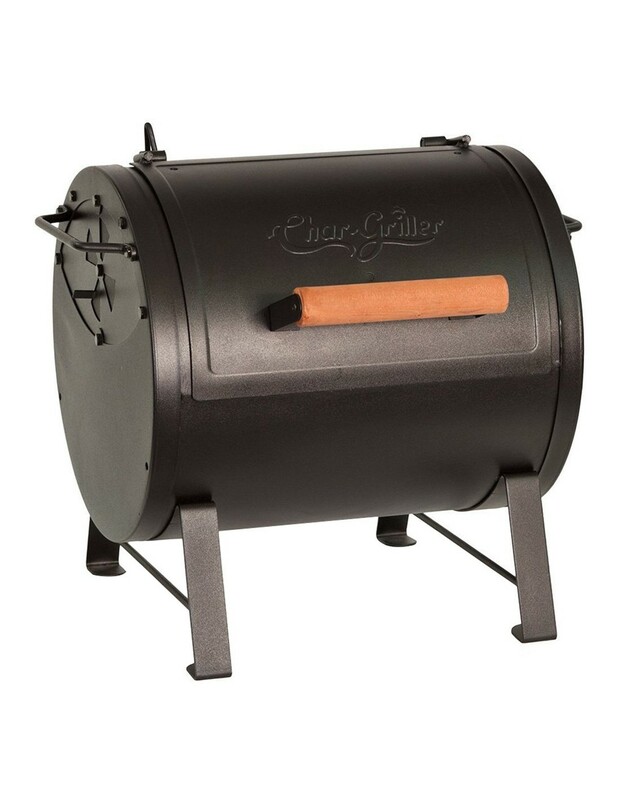 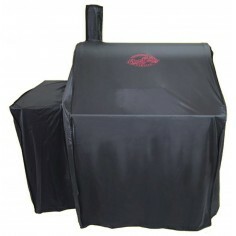 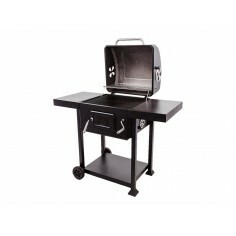 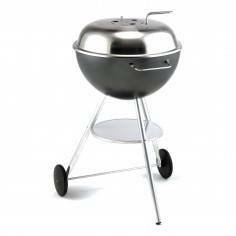 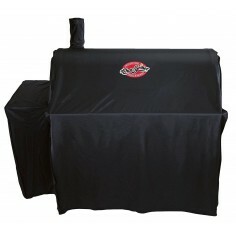 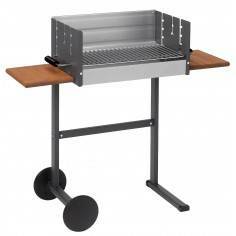 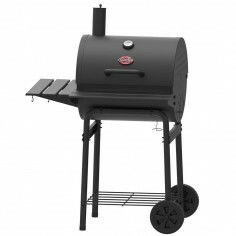 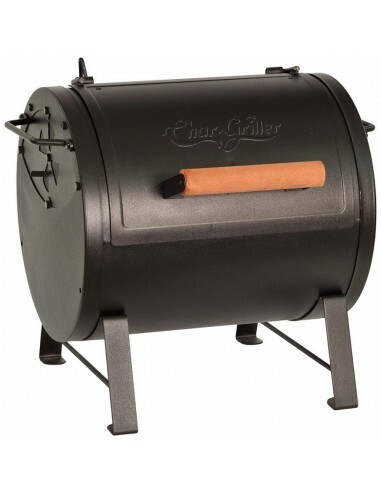 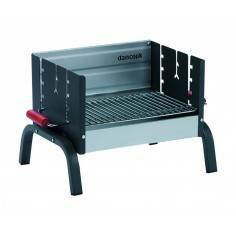 Char-Griller Side Fire Box Grill. 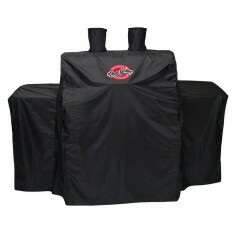 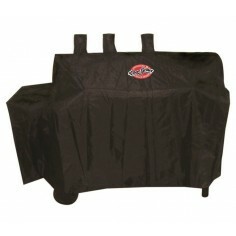 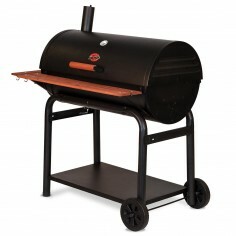 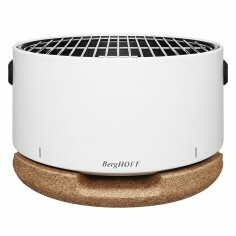 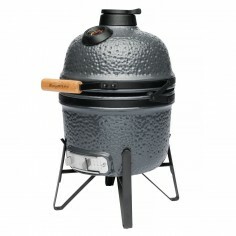 Use as a table top grill or horizontal Texas style smoker. 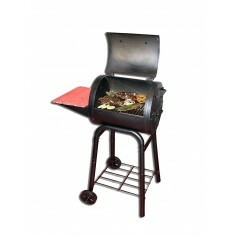 You can go from a grill to a side fire box, once done you cannot go back to the grill. 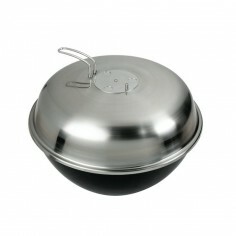 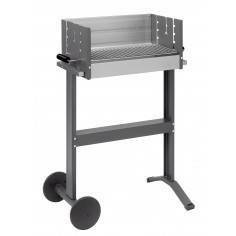 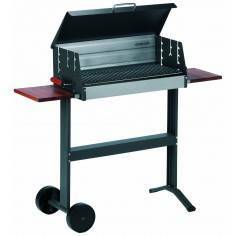 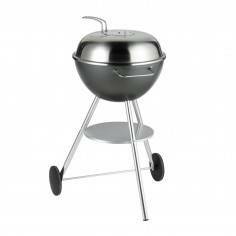 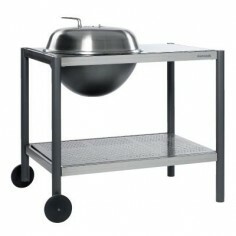 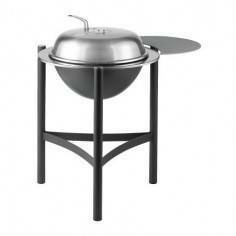 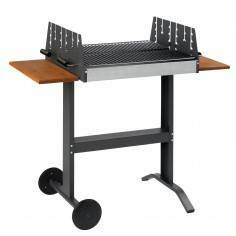 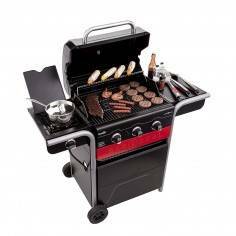 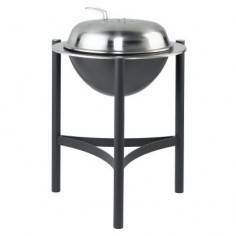 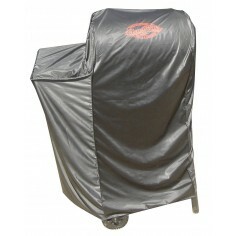 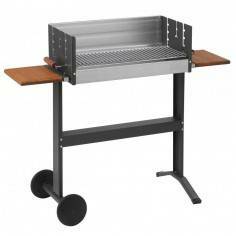 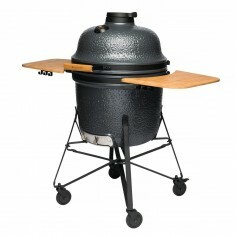 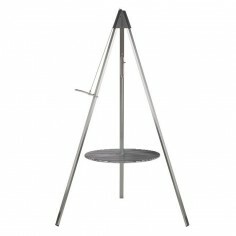 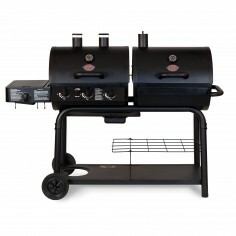 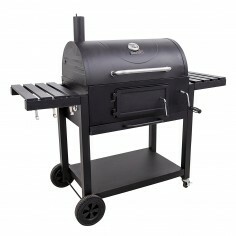 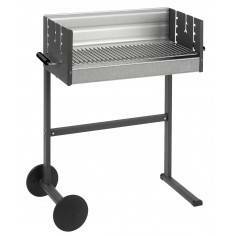 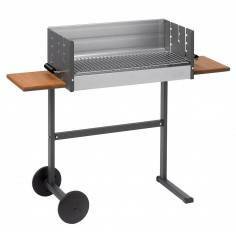 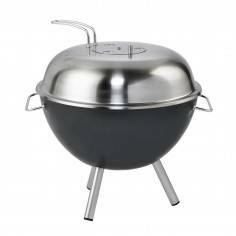 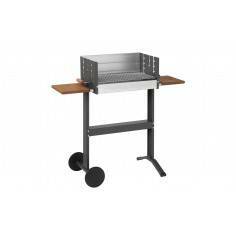 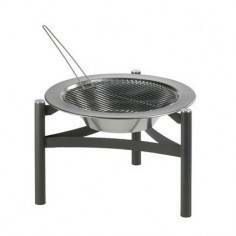 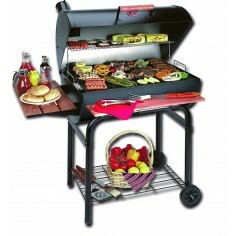 Attaches to all Char-Griller barrel grills (BAR2123, BAR2137 and the BAR5050).